After more than two decades, the Buffy the Vampire Slayer comics have come to an end at Dark Horse. When Buffy returns to comics in January, she’s not going to be the same Slayer she used to be. This time, she’s back in high school for a complete modern day reboot. During New York Comic Con, Boom! 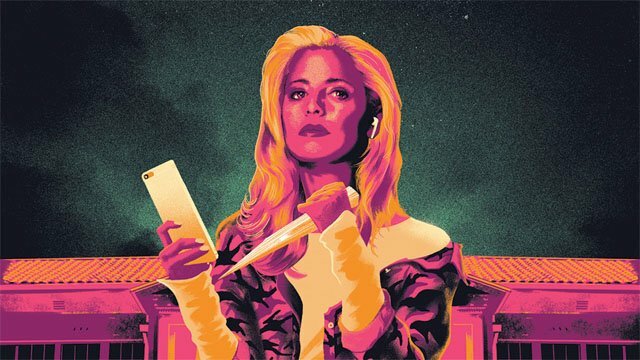 Studios announced that writer Jordie Bellaire and artist Dan Mora will be the creative team of the new Buffy the Vampire Slayer reboot series. Buffy creator Joss Whedon will have a story consultant role, while Bellaire and Mora have been tasked with updating Buffy and her friends. Buffy’s classic :Scooby gang,” Willow, Xander, Cordelia, and Giles, is intact. However, there may be some new members as well. Boom! also teased new “Big Bads” for Buffy and the Scoobies to fight. Buffy the Vampire Slayer #1 will be released on Wednesday, January 9, 2019. Are you excited to read the Buffy the Vampire Slayer reboot comic? Let us know in the comment section below!